Meghan Markle, Duchess of Sussex, is due to give birth to her first child in April 2019. As the date approaches, it appears the royal rumor mill is working overtime, prompting Meghan’s friends to defend her, most recently in a People cover story and a Serena Williams subtweet. Also possibly part of this birth plan? Doula Lauren Mishcon, a British Jewish mom-of-three who lives in London. The rumors began on a private forum for British doulas, Doula UK, where Mishcon posted “I’m busy in Spring. I could not possibly say,” adding a wink emoji. After all, Mishcon has a loose connection to the Royal fam; as Hello! reports, her husband’s grandfather is Lord Mishcon, whose law firm dealt with Princess Diana and Prince Charles’s divorce. 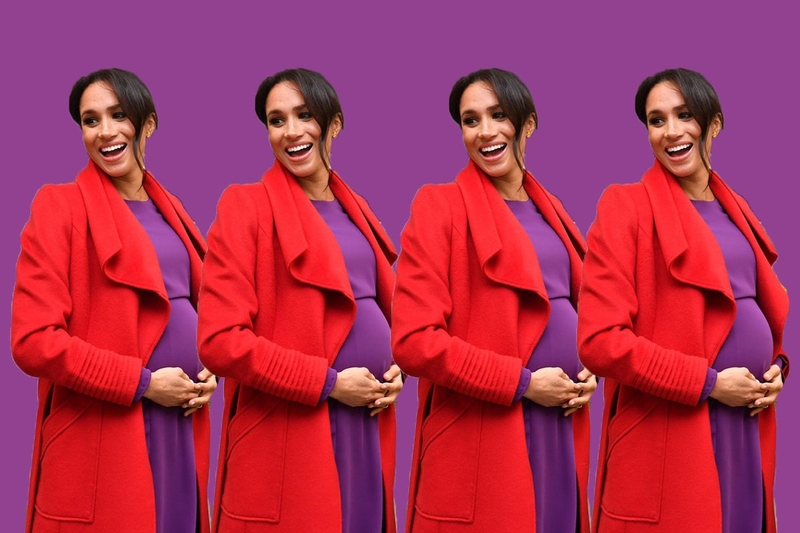 Nonetheless, Mishcon, who became a doula in 2007, recommends Meghan enlist the services of a doula for her birth. It’s possible, however, this is all subterfuge; maybe Mishcon will actually be aiding the birth. Or maybe not! Maybe Meghan’s longtime BFF — and sometime stylist — Jessica Mulroney (also a Jewish mom!) will fill the role. Or maybe it will be someone else entirely! If we ever find out, we will let you know.